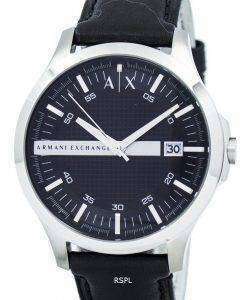 Emporio Armani, the world-renowned fashion house brings forth Armani Exchange watches – wrist wear for the fashion-conscious modern men and women. 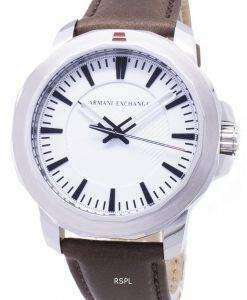 Inspired by the urban culture and stylistic trends induced by the international music scene. 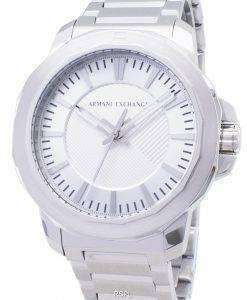 Every Armani Exchange watch reflects a youthfulness that’s exclusive to the iconic Italian designer Giorgio Armani. 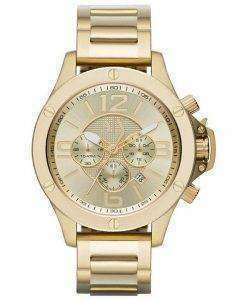 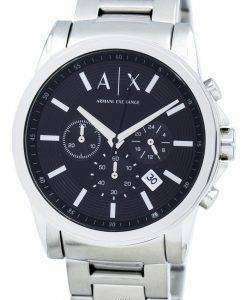 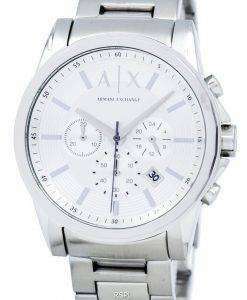 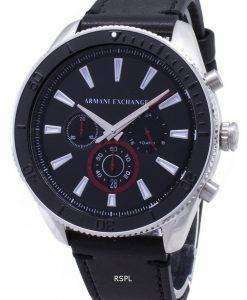 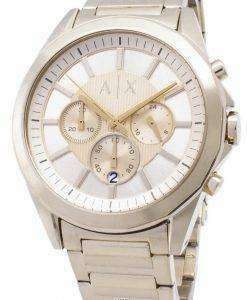 The most leading among the Armani Exchange Watches Online are the Armani Exchange Chronograph Watches. 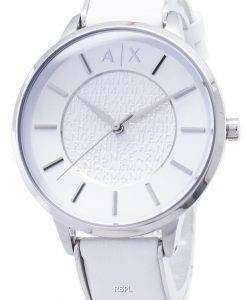 Available for both men and women, these particular watches from A|X capture the brand’s heritage in modern sensibility with fashionable designs. 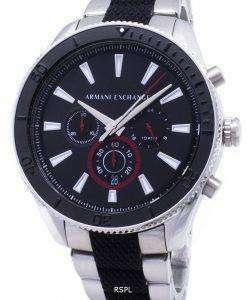 The timepieces come with both classic and contemporary appeal, laced with a sporty edge. 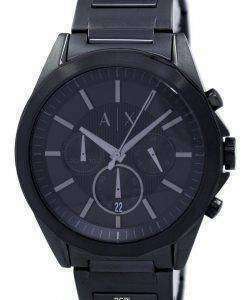 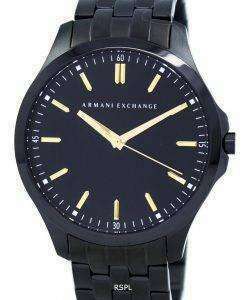 Shop for the best of the designs from our range of Armani Exchange Watches! 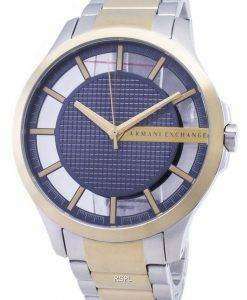 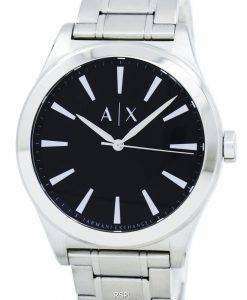 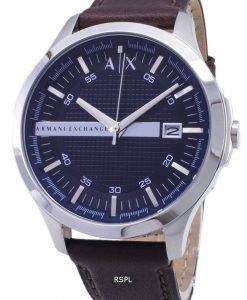 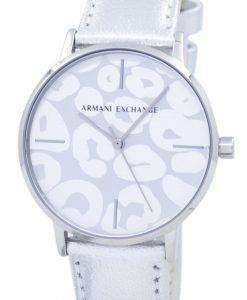 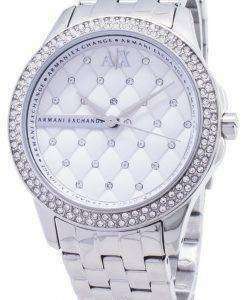 These Armani Exchange Watches for Sale are the best options for them who are practical and stylish. 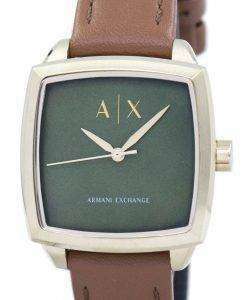 Find yourself some great classic and sporty appeal with these Cheap Armani Exchange Watches you’ll ever find online!